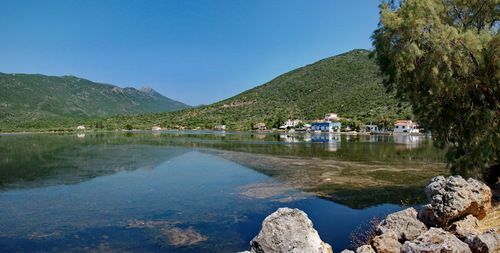 Gerakas is a small but very picturesque fishing village because of its unique landscape. 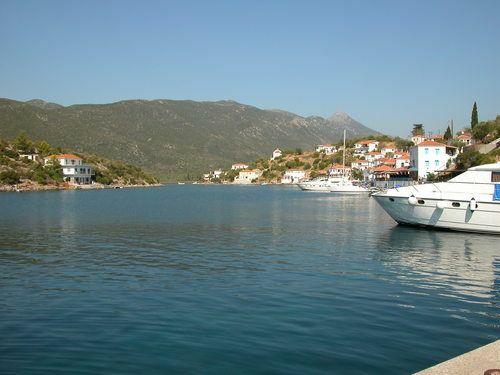 It is actually a beautiful fjord, resempling to a lake, surrounded by the impressive mountain "Parnon". 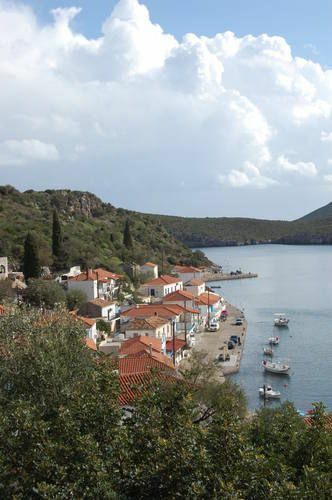 It is a popular destination, not only among yachters but also among all visitors of the Monemvasia area. 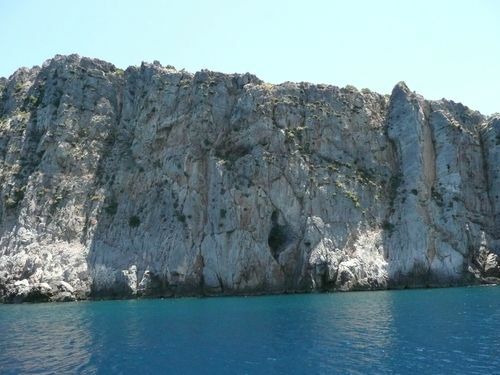 It is found apx 20 min by car in its north direction. 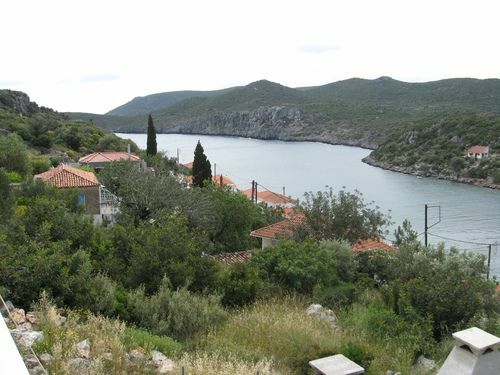 It is a perfect mooring and anchorage place, since it is totally protected from everywhere. 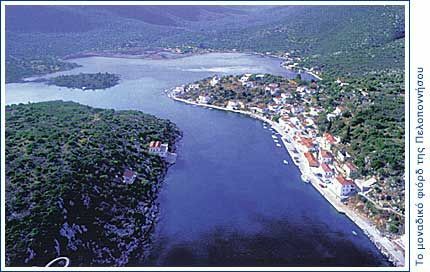 Boats may "enter" this sea-lake, only through a narrow sea passage. 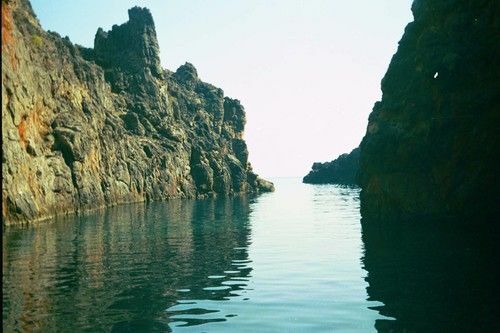 Entering Gerakas through this channel, which looks like a river, is very interesting because of its impressive tall rocks (see photo). 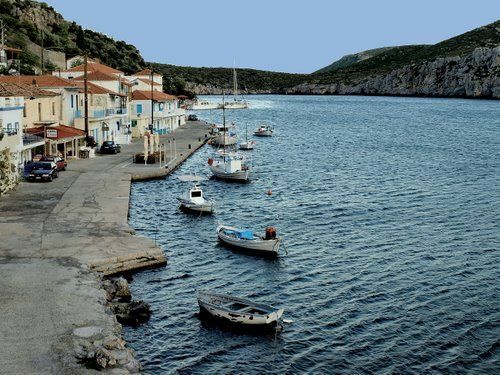 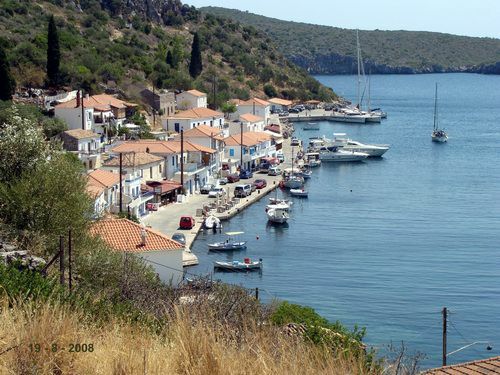 The flying dolphing also reaches Gerakas' port through this passage, so those who do not have a boat have also the chance to admire this masterpiece of nature. 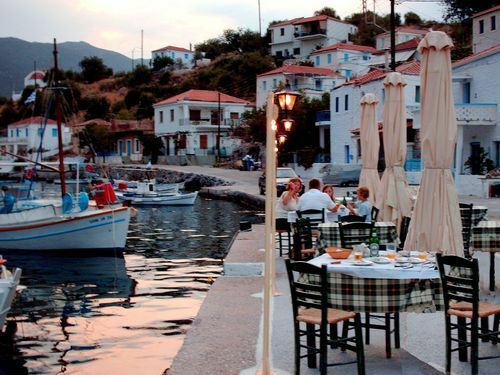 Eating fresh fish in the local traditional tavernas is a "must" for everyone visiting Gerakas. 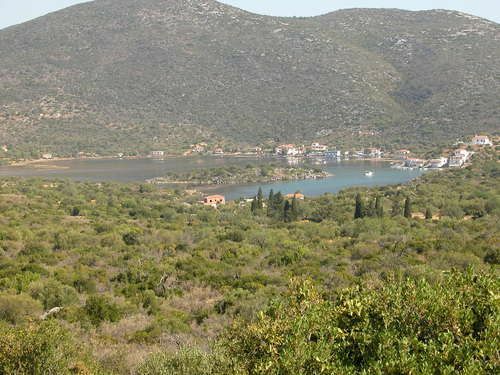 In Geraka's surroundings there is a church dedicated to Agios Georgios of Gerakas, dating from the 19th century. 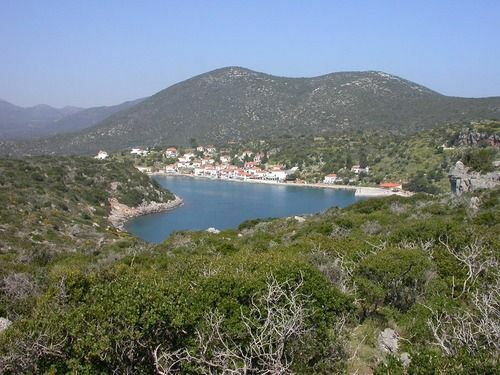 Moreover, it is woth to mention that Gerakas is the town of Telli Savals' (the knwon Emy awarded actor) ancestors.